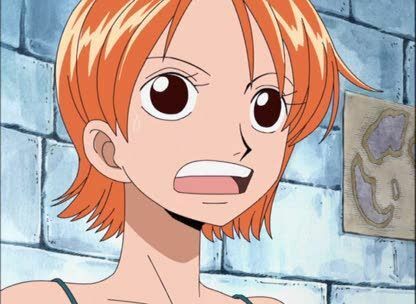 Stream anime episodes online for free, Watch One piece Episode 149 English version online and free episodes. Anime Episode guide One piece Episode 149 English dubbed Steer for the Clouds! Capture the South Bird! Cricket explains how the Straw Hats can ride a dangerous vertical current called the Knock-Up Stream to get to Skypeia. However, they first have to catch a southbird to point them toward the point where the stream will erupt from the ocean.